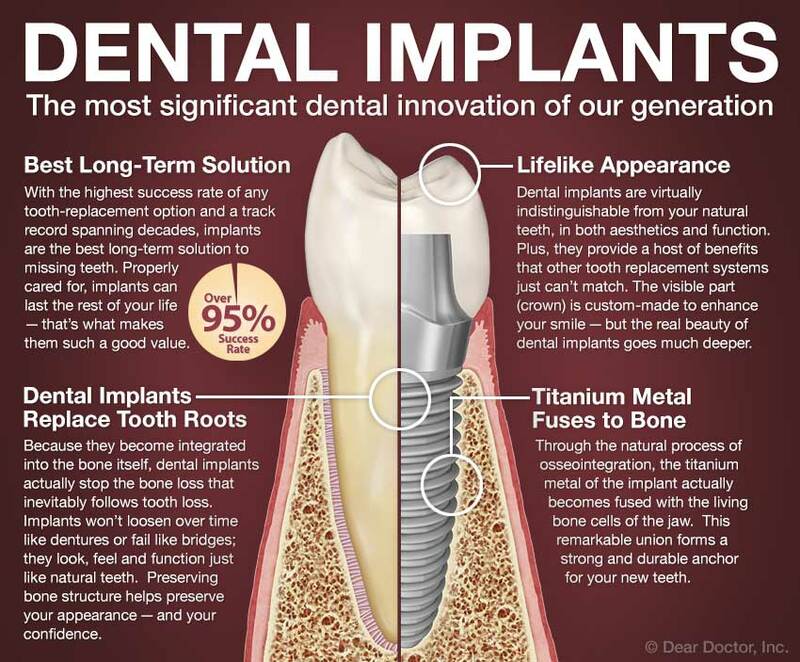 Besides helping a person without teeth look and feel great again, dental implants actually help prevent bone loss. That's because they are made of titanium, which has a unique ability to fuse to living bone. 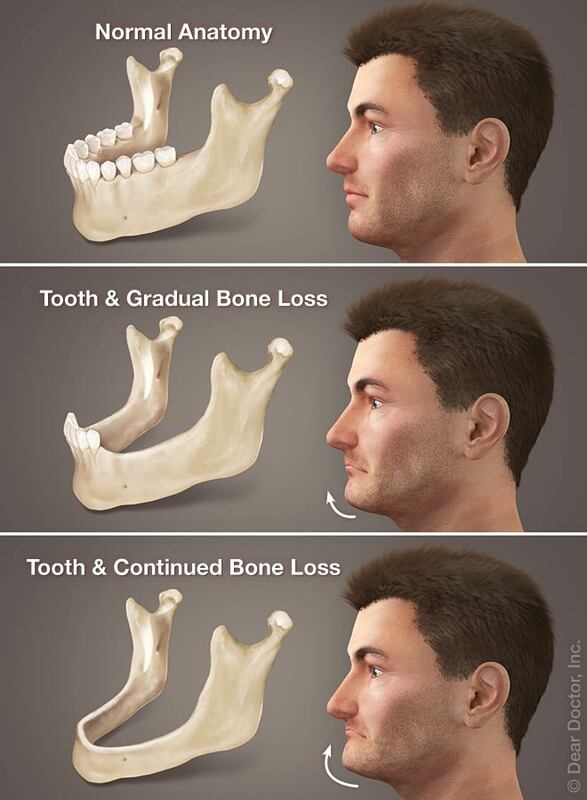 By actually becoming a permanent part of the jawbone, dental implants stabilize and stimulate the bone to maintain its volume and density.